Sykes has stated that he enjoyed the subjects English and Art while at high school, but was not interested in science or mathematics whatsoever. While at school in 2003 he began crafting together compilation CDs and short tracks under the name Quakebeat. He also played in other bands including mock hip-hop band "Womb 2 Da Tomb" with fellow Bring Me the Horizon member Matt Nicholls and brother Tom Sykes, and metal band "Purple Curto" as drummer/vocalist with schoolfriend Neil Whiteley, under the pseudonym "Olisaurus", which he would later use for releasing solo material. 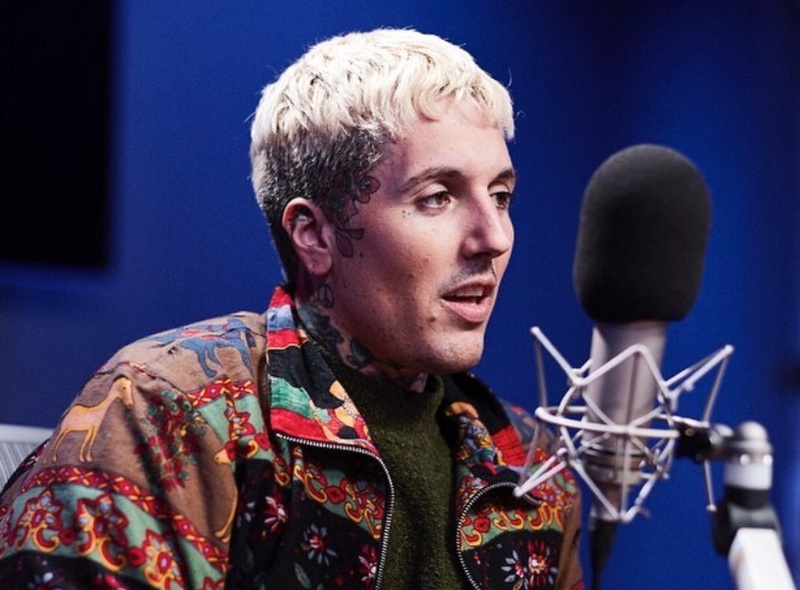 In addition to his vocal contributions and songwriting in the band Bring Me the Horizon, Oliver Sykes is also the founder and owner of the alternative multi-million GBP clothing line Drop Dead Clothing. Drop Dead Clothing is one of the most popular alternative clothing and accessories lines in the world, catering for both male and female, and ships worldwide. On February 1, 2013 Sykes launched a Kickstarter project to fund a graphic novel created by him and Drop Dead Clothing artist Ben Ashton-Bell, entitled Raised By Raptors. The concept arose from a shirt design made by Ashton-Bell of a Mesoamerican girl wearing a dinosaur skull on her head, which inspired Sykes to further develop the story. With a £15,000 goal the project exceeded its target within weeks of launching. While on tour in the UK, allegations were made that Sykes urinated on a female fan after a gig at Nottingham Rock City. He was subsequently charged, but all charges were later dropped due to lack of evidence. Online music zine Drowned in Sound claimed that Bring Me the Horizon were banned from Nottingham Rock City, a claim that turned out to be false when the band subsequently played Nottingham Rock City on 1 December 2007. 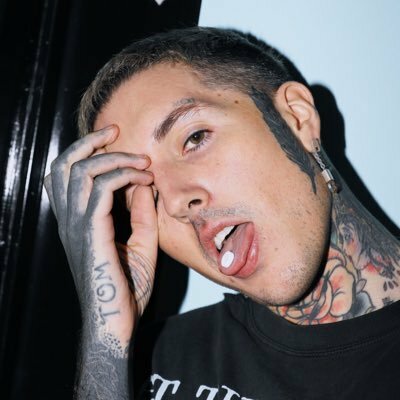 UK McDonald’s employee David Russell posted on Facebook as Oli Sykes and attempted to murder BMTH fan Maricar Benedicto. Russell lured Benedicto to the UK under the previso that he was Sykes before taking her to a forest near his Northampton home and persuading the 19-year-old to wear a blindfold, saying he had a gift for her. The terrified teenager tried to escape but the 20-year-old McDonald’s worker stabbed her several times, hit her in the face with a log and headbutted her. Miraculously, she survived. Russell received a life sentence for his crimes. 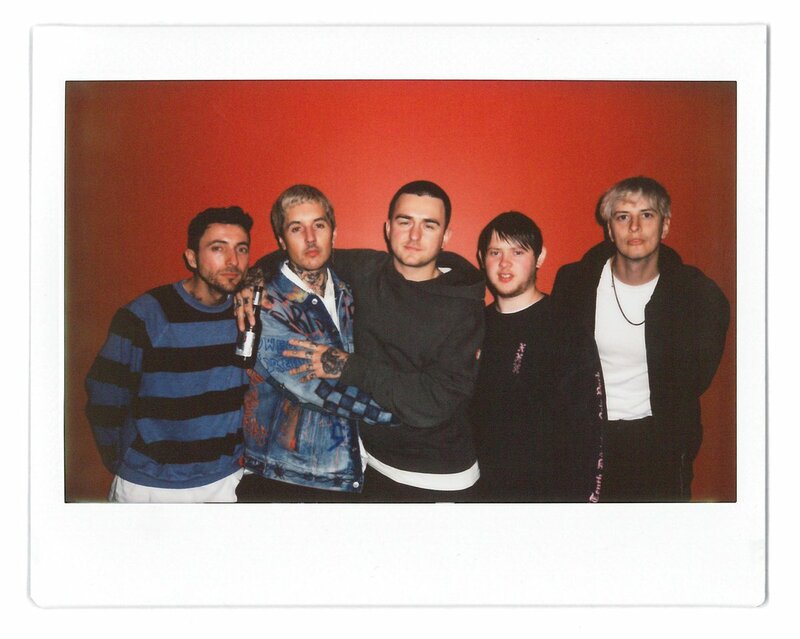 During a tour, Bring Me the Horizon and Architects filmed a video showing a staged fight between Sykes and Architects' lead singer Sam Carter. The video was uploaded to YouTube and resulted in outraging many Bring Me the Horizon fans, believing it was real. This caused many to send hate mail towards Carter, whom later made it clear in an interview with Kerrang! that the whole thing was a joke, as did Sykes. Sykes dated girlfriend Sarah "SJ" Whiteley from late 2003 until mid 2008. Whiteley is the sister of Purple Curto band mate Neil. 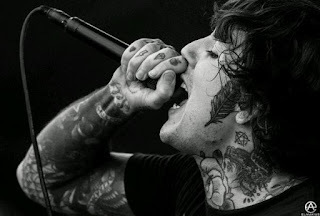 In October 2008, Oli Sykes met Amanda Hendrick at the Barfly music venue, where she tagged along for the remainder of Bring Me the Horizon's UK tour. Sykes and Hendrick dated until September 2011, then separated for a period, before resuming their relationship again in June 2012. Hendrick models for Sykes' Drop Dead clothing line. The couple broke up in October 2012. He divorced with a tattoo artist Hannah Snowdon. And recently dating Alissa Salls. Good information, but I was looking for more info on his downside of his life. Did you ever get anything about the downside of Oliver's life? It's for an English class project.